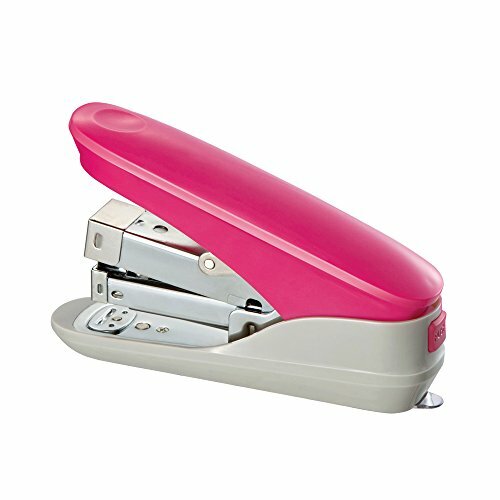 Comix Easy-touch Stapler,Office Stapler,School Stapler, Red Stapler,50 Sheets Stapling Capacity, B3088C (red) by Comix at Transparent University. MPN: B3088C (Red). Hurry! Limited time offer. Offer valid only while supplies last. Specialized inner rail reduces risk of jams.